9 schools, extending into St. Charles County and the Ferguson – Florissant School District participated. 240 students grew 816 Setaria viridis plants. 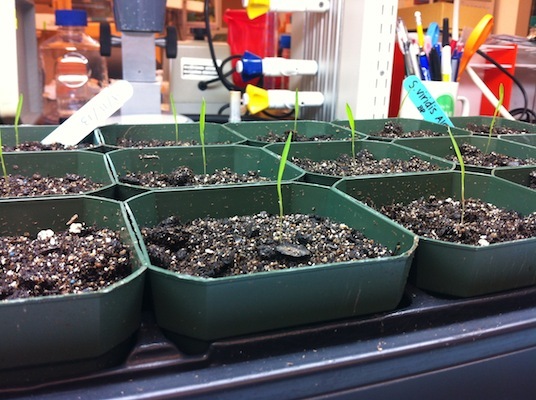 Spring 2014 was the first semester that mutant Setaria viridis were grown in classrooms. 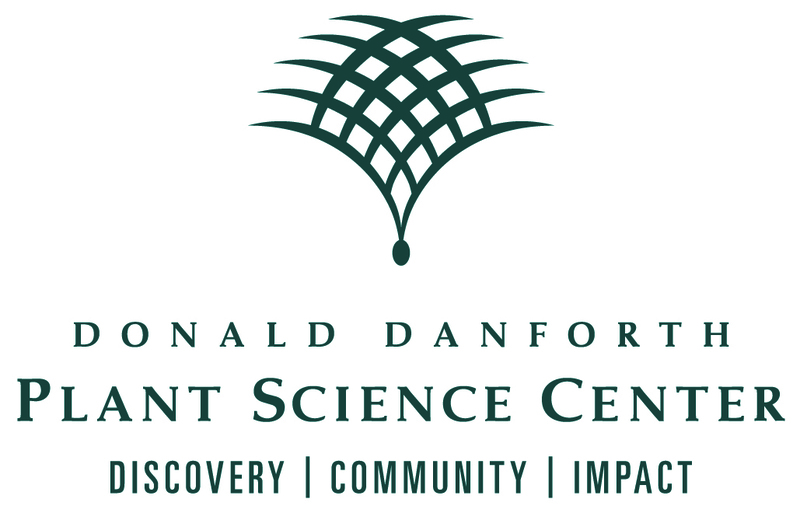 Our goal was to see if students were able to identify mutant phenotypes and, additionally, if mutant phenotypes observed from families grown in different schools and at the Donald Danforth Plant Science Center would be similar. Students were busy growing plants this semester! Mutant plant growing at Cor Jesu Academy during Spring 2014. Mutant phenotypes written in bold were phenotypes observed in that family in two or more schools. Many mutant phenotypes were observed by more than one school! Some of these phenotypes were also observed on plants grown at the Danforth Plant Science Center. For example, tall plants were observed in mutant family 01267 in all three schools that reported data, as well as at the Danforth Plant Science Center. 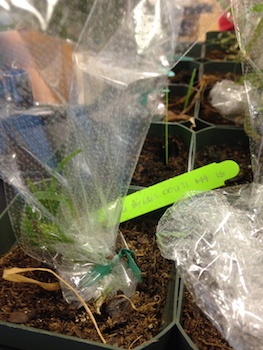 Fall 2013: Growing wild type Setaria viridis and measuring environmental data.